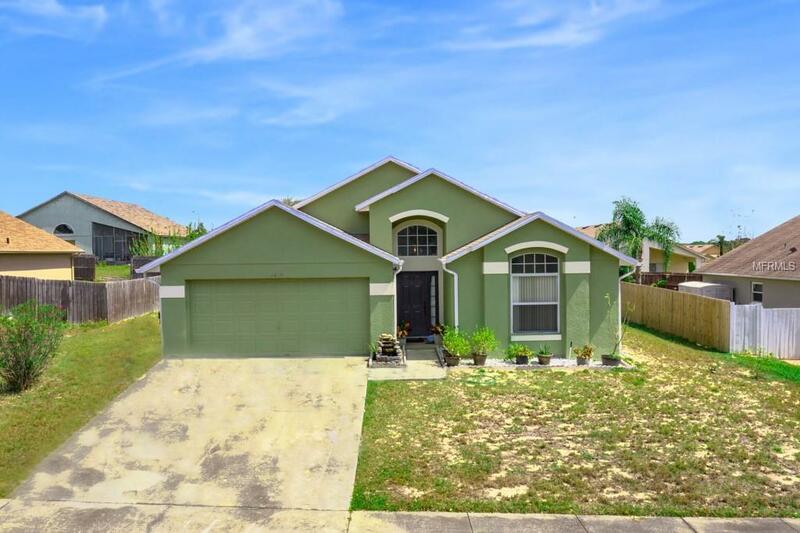 VERY DESIRABLE LOCATION - Beautiful UPGRADED and UPDATED 3 bed home in one of the most desirable and fastest growing areas of Orlando. 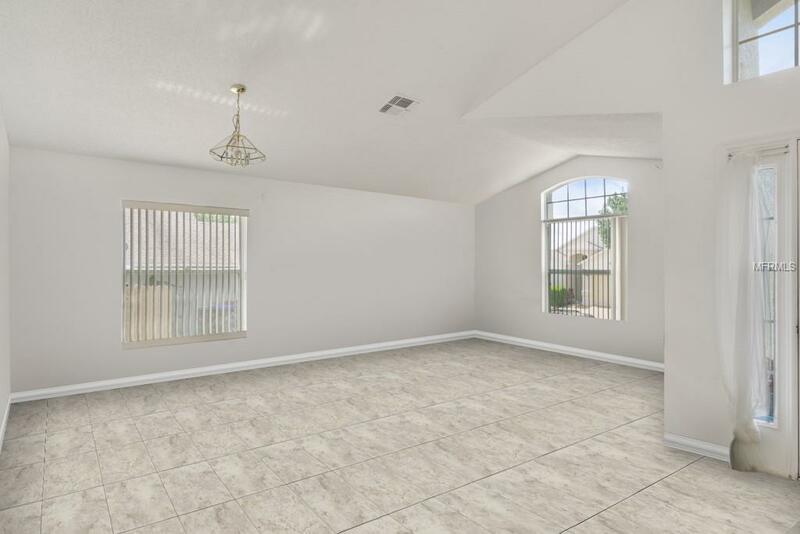 This block home is located in the sought after Country Run development located in North West Orlando. This house has been cared for by the same owners since 2000. 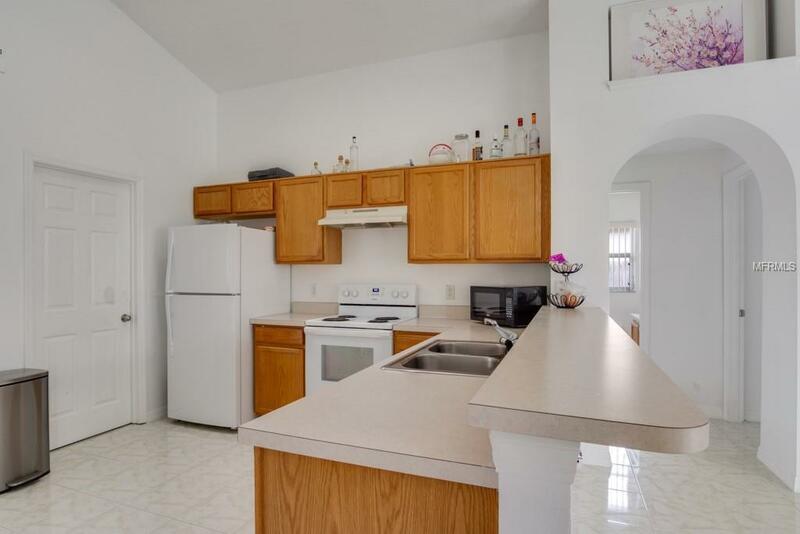 Some of the Upgrades and Updates include: NEW - ARCHITECTURAL QUALITY SHINGLE ROOF 2018, NEW EXTERIOR PAINT 2018, NEW AIR CONDITIONING 2018, NEW Refrigerator and Stove 2018, just to list some of the improvements. 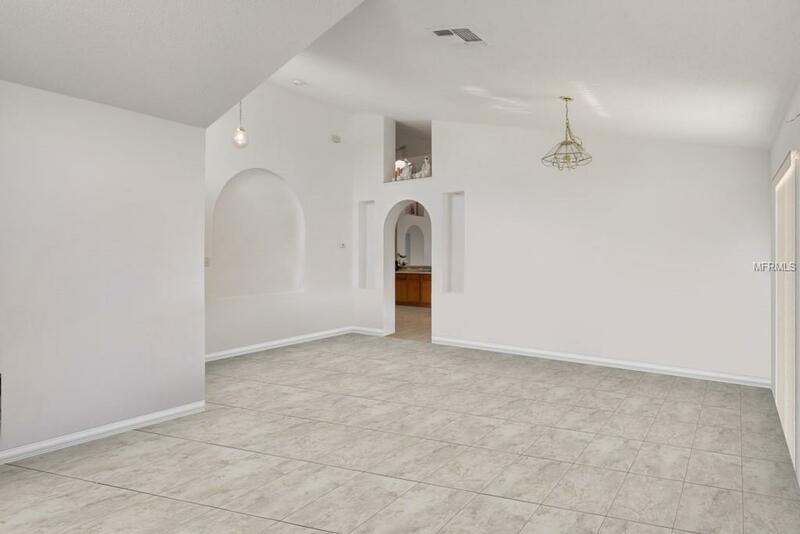 This home has been fitted with ATTRACTIVE TILE THROUGHOUT (no carpet at all) and has an open split floor plan making it the perfect family home. Enjoy time with friends and family with the rear screened in Lanai and large back yard. This move in ready home has it all (PLUS LOW HOA), make it yours!